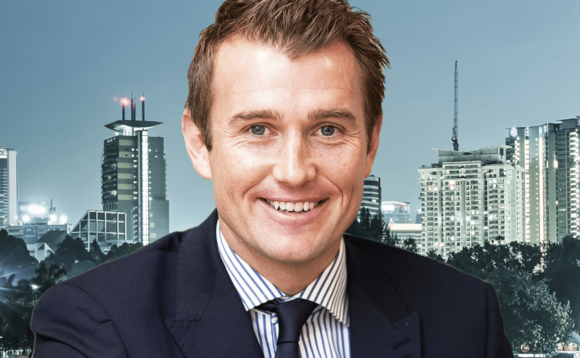 In this this sponsored feature below, Michael Wrigley, Head of Expatriate Sales – Asia, Hansard International, explains how the discernment of a growing middle class is driving opportunities in the region. Click here or on the image below to read the article. To read/view the full Asia ezine including a special video report and feature with some of the region’s key players in the international financial advice marketplace click here for the II20 – Asia ezine international version. For the UK version of the II20 ezine click here.